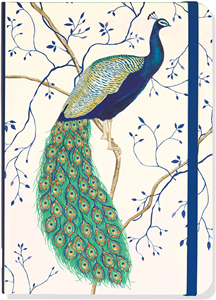 Journal "Peacocks" with elastic closure. Rigid Cover. 13 x 18 cm.160 lined pages. 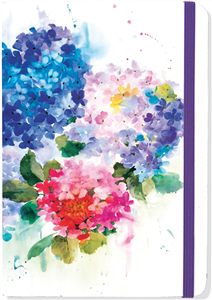 Journal ""Hydrangeas flower" " with elastic closure. Rigid Cover. 13 x 18 cm.160 lined pages. 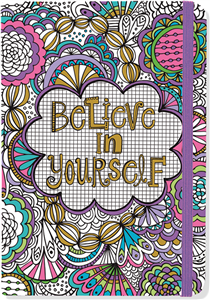 Coloring Journal "Believe in Yourself" with elastic closure. Rigid Cover. 13 x 18 cm.160 lined pages. 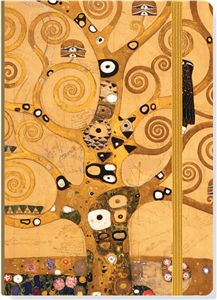 Journal "L'arbre de Vie de Gustave Klimt" with elastic closure. Rigid Cover. 13 x 18 cm.160 lined pages. 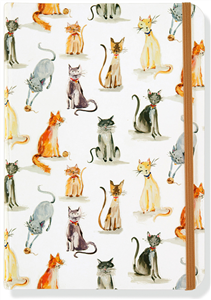 Journal "Cats" with elastic closure. 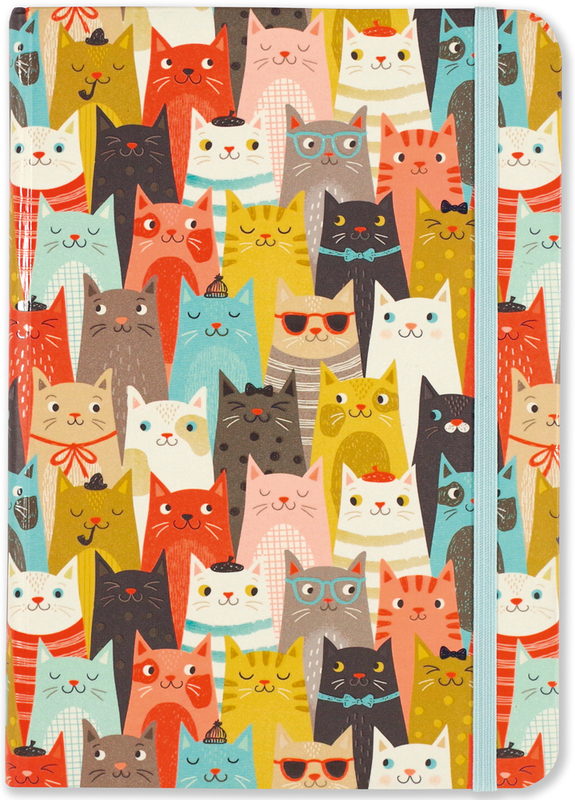 Rigid Cover. 13 x 18 cm.160 lined pages. 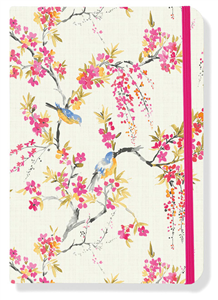 Journal "Blossoms & Bluebirds" with elastic closure. Rigid Cover. 13 x 18 cm.160 lined pages. 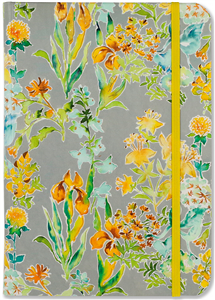 Journal "Golden blossom" with elastic closure. Rigid Cover. 13 x 18 cm.160 lined pages. 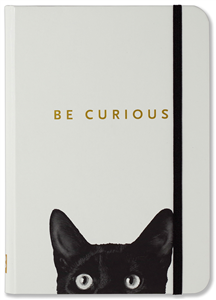 Journal "curious cat" with elastic closure. Rigid Cover. 13 x 18 cm.160 lined pages. 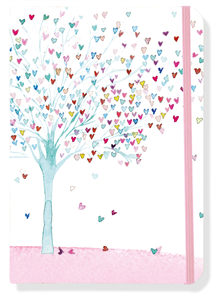 Journal "tree of hearts" with elastic closure. Rigid Cover. 13 x 18 cm.160 lined pages. 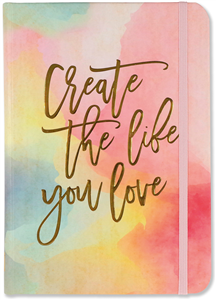 Journal "watercolor sunset" with elastic closure. Rigid Cover. 13 x 18 cm.160 lined pages. 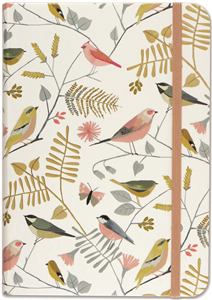 Journal "songbirds" with elastic closure. Rigid Cover. 13 x 18 cm.160 lined pages.